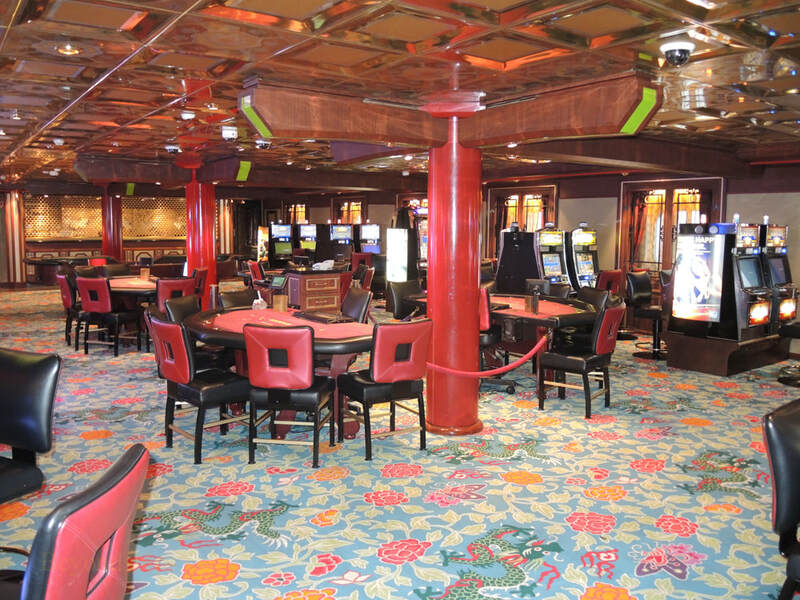 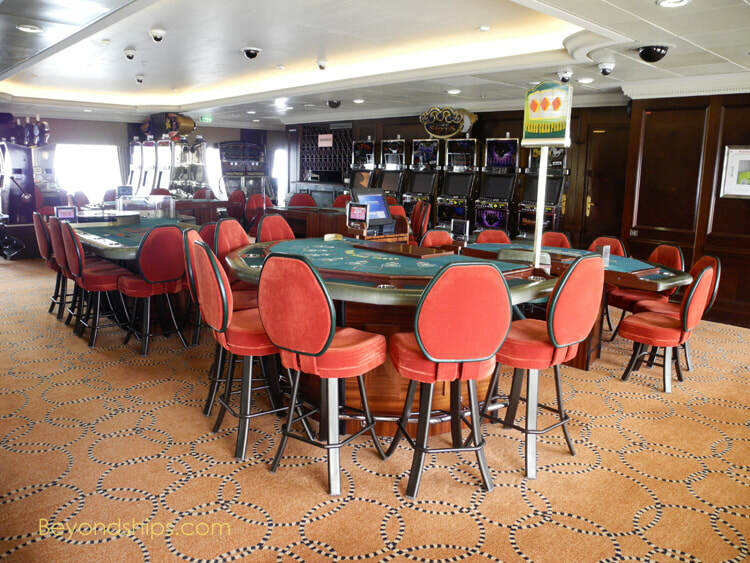 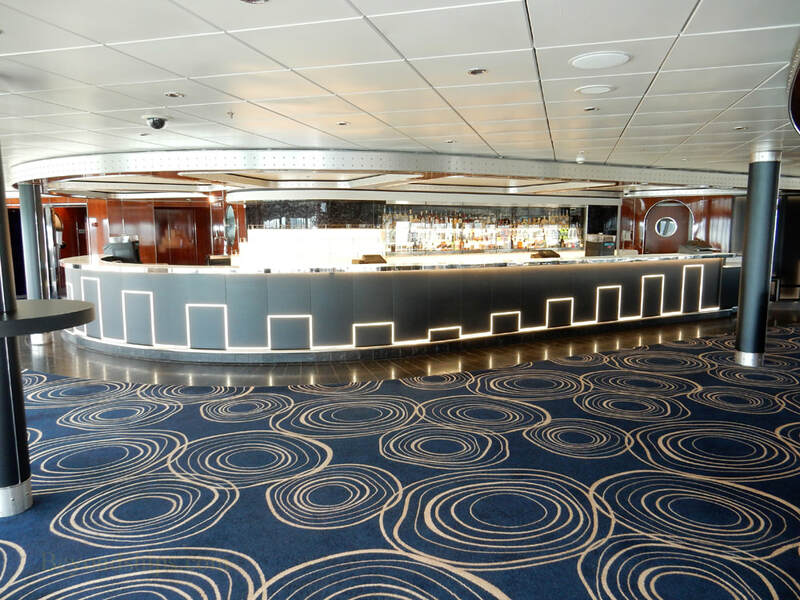 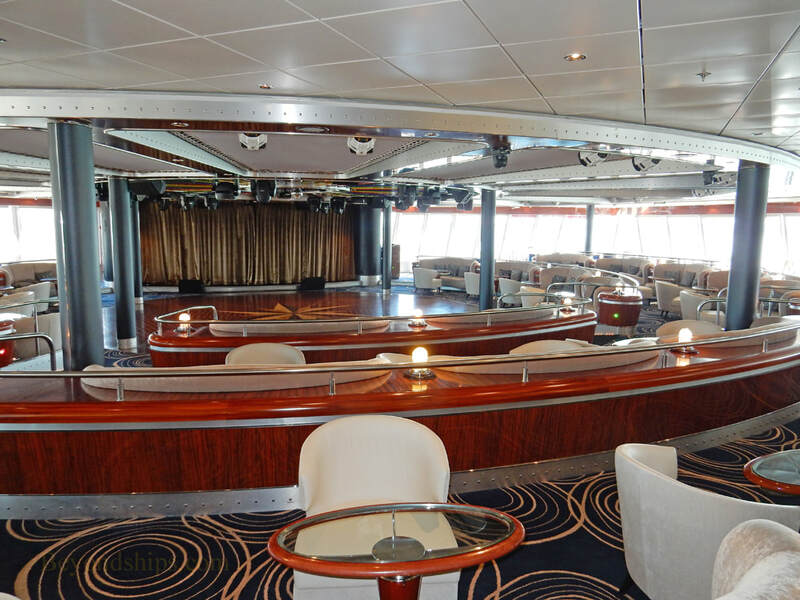 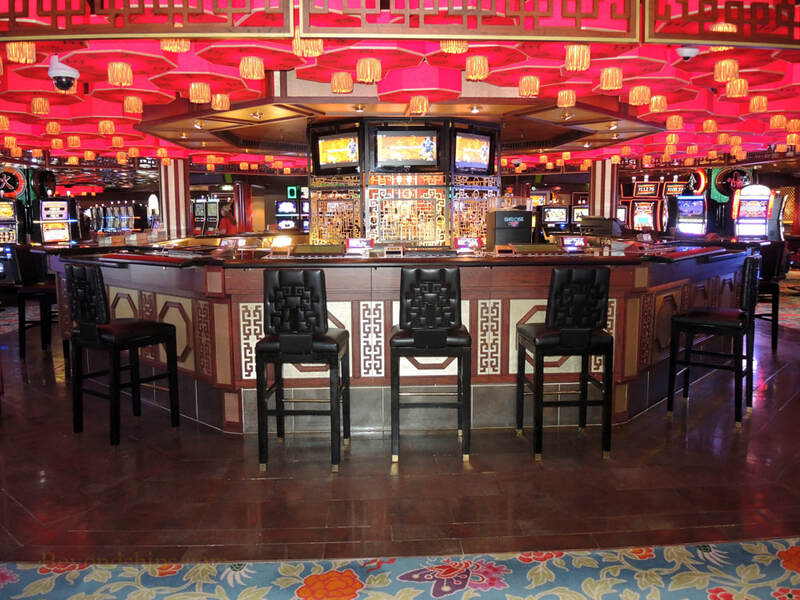 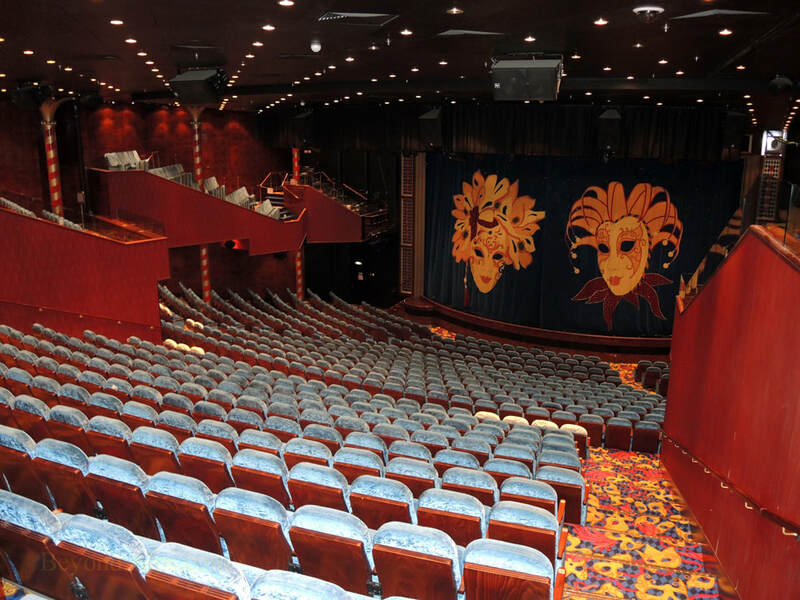 The Spinnaker Lounge is both an observation lounge and an entertainment venue. 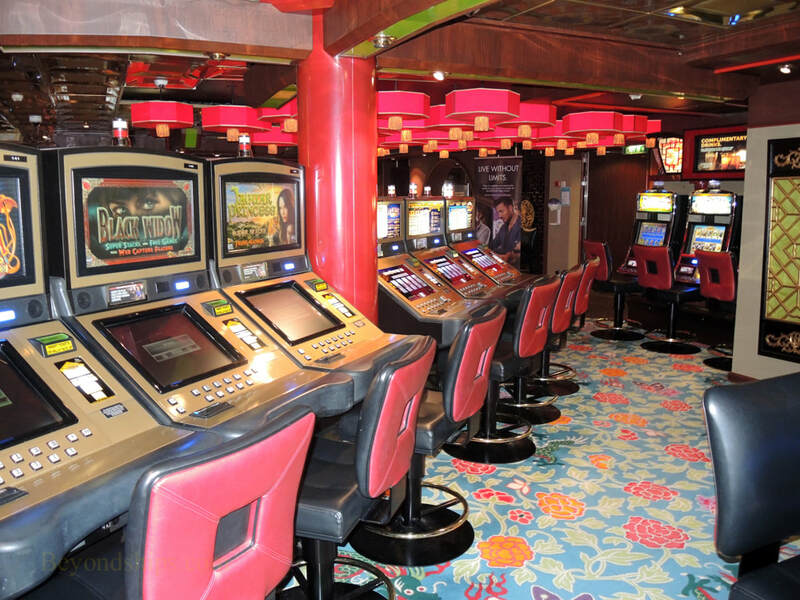 During the day, there are activities here such as trivia contests and bingo. 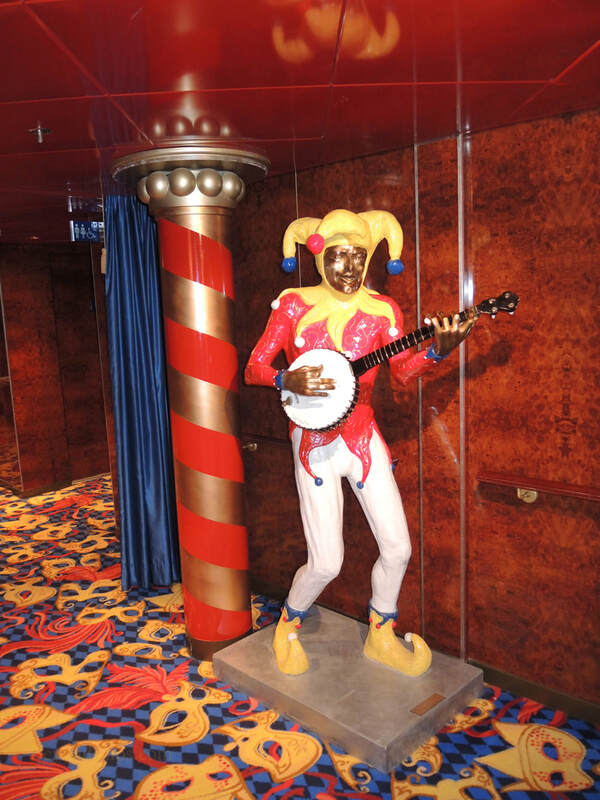 In the evening, there is live music and entertainment events such as the White Hot theme party.